The 75VDC series 2U unit is direct current Power Supply covering a power range up to 4000W. 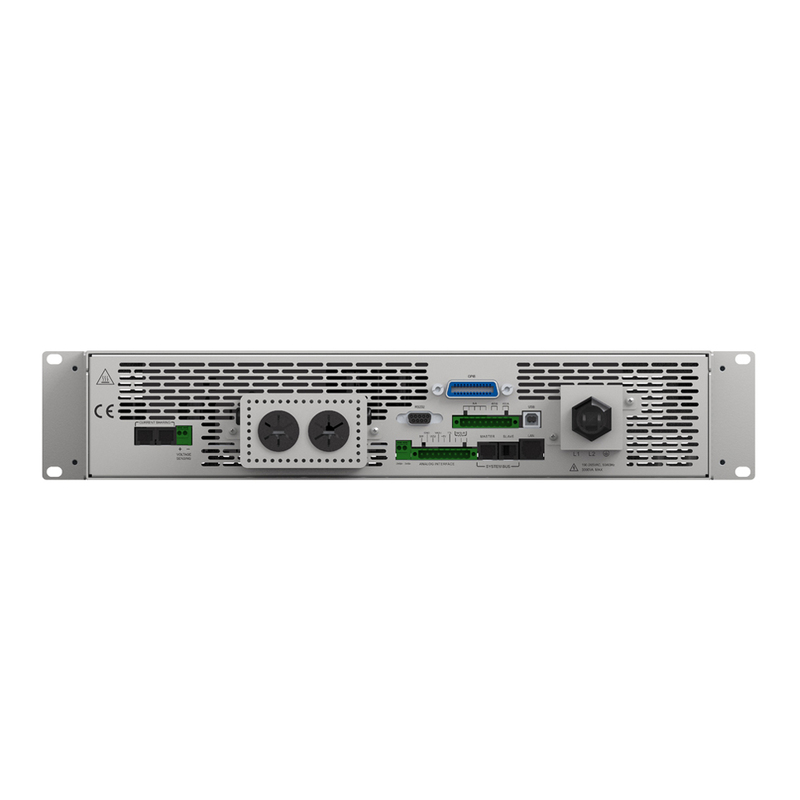 The Adjustable Dc Bench Power Supply includes 4 models with the combination of 50A,60A rated current and 1000W,2000W,3000W and 4000W output powers.The multi-range feature allows the flexible and efficient configuration of voltage and current within the rated power range. The output rms noise is as low as 6 mV for these Bench Power Supply. 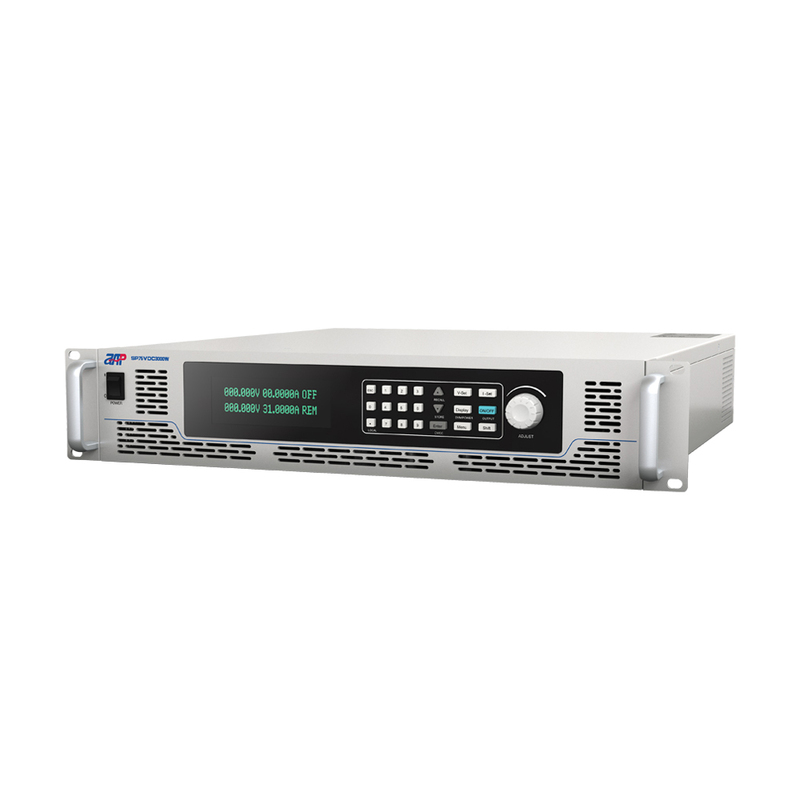 Looking for ideal Adjustable Dc Bench Power Supply Manufacturer & supplier ? We have a wide selection at great prices to help you get creative. All the Bench Power Supply are quality guaranteed. We are China Origin Factory of Direct Current Power Supply. If you have any question, please feel free to contact us.